Phone system pricing doesn’t have to be expensive and complex. 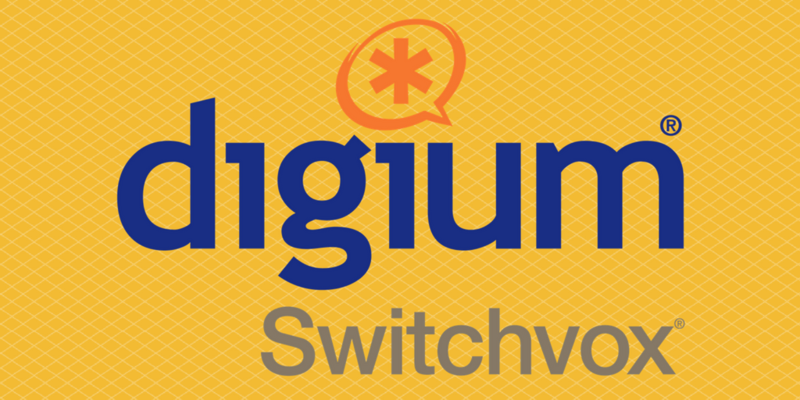 With Digium Switchvox, you can get a fully featured UC Solution, without spending a fortune. Let’s find out how your business can take advantage of their all-inclusive pricing model with advanced features! Designed with enterprise-class features, Digium Switchvox comes with an all-inclusive pricing model that provides your organization with all the Unified Communications (UC) features you need at one low cost. Unlike many phone systems, Switchvox is designed to grow and scale as your business needs require. It gives you a robust UC feature set without the expense of complex licensing models. Best of all, all Switchvox features are included for every user and there are no hidden costs! With the simple pricing model and advanced features, your business can take advantage of growth cycles without worrying if your office phone system can keep up!